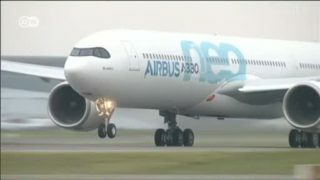 Airbus has sealed a megadeal with China. 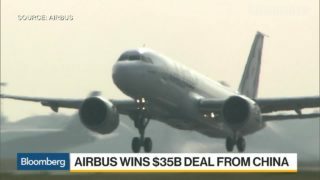 A $35B agreement was finalized during President Xi’s visit to Paris. 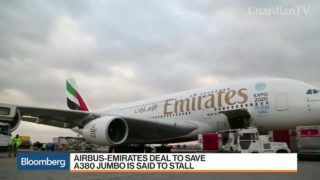 Airbus is scrapping its A380 double decker, marking the end of the jumbo jet era. 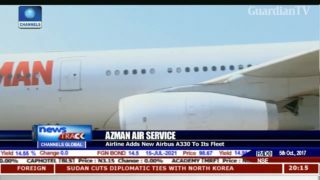 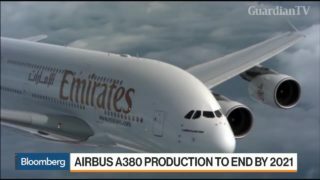 Production of the plane maker’s flagship model will end by 2021 after a handful of remaining buyers including Emirates who received their last orders. 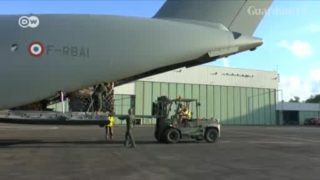 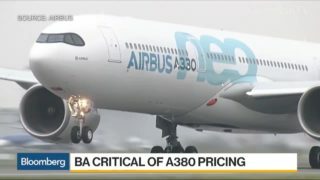 The overnight blaze will almost certainly affect the assembly of all Airbus models, according to the factory's owner. 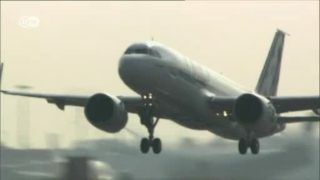 The plant, in Augsburg, produces the fuselages for some 600 planes annually. 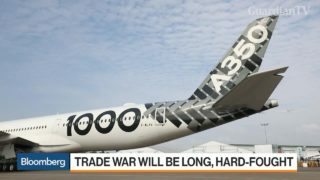 Global airlines are increasingly aiming for ultra-long haul flights and Airbus SE said it expects more carriers to order planes that can fly from one end of the Earth to the other. 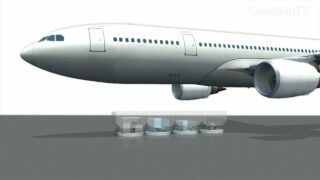 Airbus announced it plans to offer luxury sleeping cabins in the cargo holds of their A330 wide-body planes by 2020.